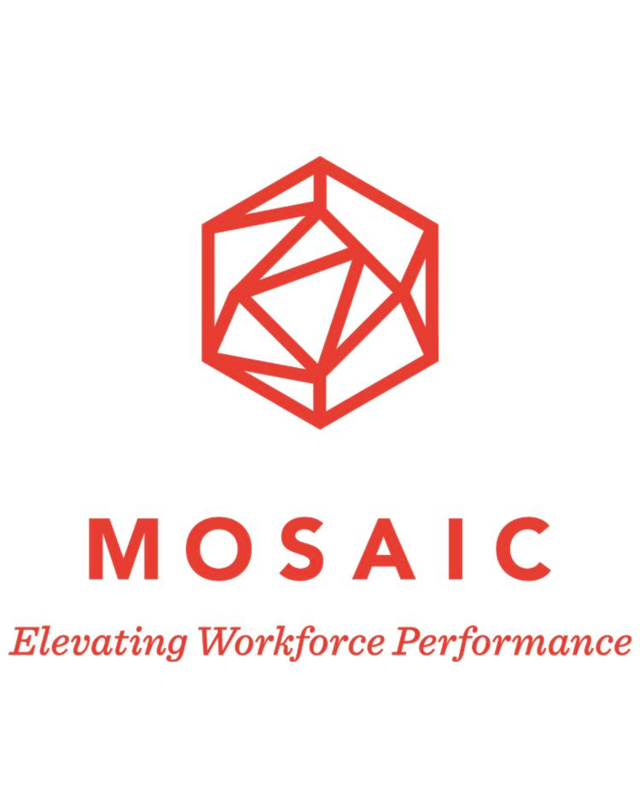 Mosaic is a national training and workforce consulting firm that focuses on the oil & gas and utility industries. We have a deep knowledge base and unique approach to training that uncovers potential and drives business performance. We approach each project with a best-in-class framework to prepare your people for critical business opportunities, new technologies, business process changes, evolving regulatory and compliance requirements, and other workforce challenges.